Doug Radney was born on March 17, 1917, in Mineola, Texas. He enlisted in the U.S. Army Air Corps on January 6, 1936, and was trained as an airplane engine mechanic. His first assignment was at Fort Bliss, Texas, where he served from January 1936 to August 1939. 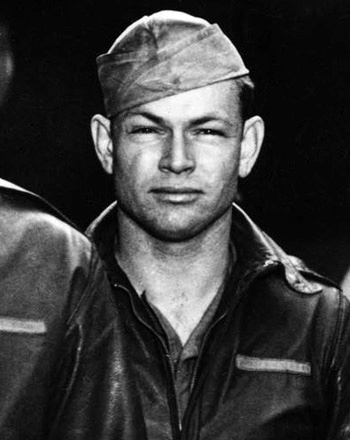 Radney was next assigned to the 90th Attack Squadron and then the 37th Bomb Squadron, both at Barksdale Field, Louisiana, from August 1939 to February 1942, when he was selected to participate in the Doolittle Mission. SSgt Radney was the Engineer-Gunner on the second B-25 to take off from the aircraft carrier USS Hornet on April 18, 1942, and after bombing Tokyo his crew flew to China and crash landed with no injuries. 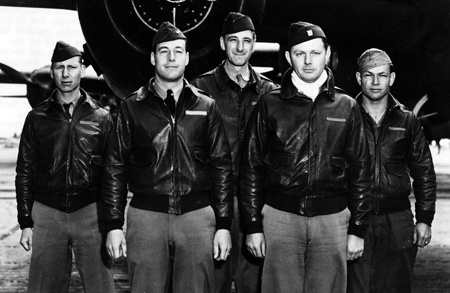 Radney remained in China after the raid, and served with the 11th Bomb Squadron until September 1942, when he transferred to the 471st Bomb Squadron at Greenville Field, South Carolina. In June 1943, he transferred to the 2135th Army Air Forces Base Unit at Craig Field, Alabama, where he served until August 1945. During this time, Radney completed pilot training and received a commission as a 2d Lt. He next attended Aircraft Maintenance Officer School and then served at Selman Field, Louisiana, from December 1945 to February 1946. 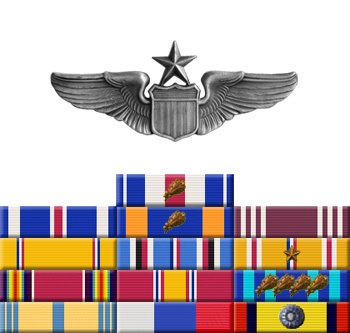 His next assignment was as a Maintenance Officer, Design and Development Officer, Transportation Officer, and later as a Project Officer at Eglin Field (later Eglin AFB), Florida, from March 1946 to July 1953. Capt Radney served as an Aircraft Maintenance Officer with the 6054th Cold Weather Material Testing Squadron at Ladd AFB, Alaska, from July 1953 to September 1954, followed by duty as a Pilot with the 6590th Special Actions Squadron in Baltimore, Maryland, until April 1955. He then transferred to the Air Crews Section of Air Material Command at Wright-Patterson AFB, Ohio, where he served until April 1958. Maj Radney's final assignment was as Aircraft Maintenance Officer for the 328th Fighter Group at Richards-Gebaur AFB, Missouri, from April 1958 until his retirement from the Air Force on May 31, 1959. Doug Radney died on January 28, 1994, and was buried at the Fort Logan National Cemetery in Denver, Colorado. For extraordinary achievement while participating in a highly destructive raid on the Japanese mainland on April 18, 1942. Staff Sergeant Radney volunteered for this mission knowing full well that the chances of survival were extremely remote, and executed his part in it with great skill and daring. This achievement reflects high credit on Staff Sergeant Radney and the military service.